Today in cops getting angry about the new encryption on smartphones features FBI Director James Comey who is "very concerned" about the matter. He's so concerned that the FBI's had conversations with Apple and Google about how they're marketing the devices. And Comey wants America to know that he's upset. "I am a huge believer in the rule of law, but I am also a believer that no one in this country is above the law," Comey said on Thursday at FBI headquarters. "What concerns me about this is companies marketing something expressly to allow people to place themselves above the law." 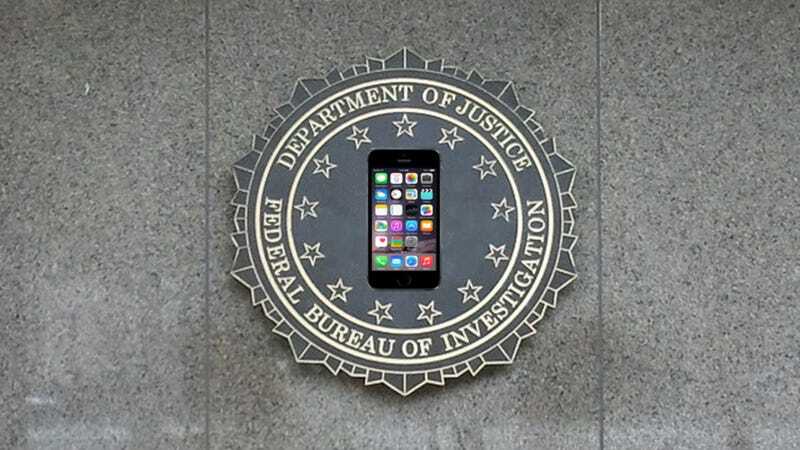 Put another way, Apple and Google think that they're above the law because they built encryption into their mobile devices that protects users' privacy. These improved security measures also make it more difficult for police to get information off of the devices, and it's not a huge surprise that police do not like this. Comey's comments come just a day after a controversial column one of his former colleagues penned in The Washington Post. (That former FBI assistant director also got his facts wrong.) Comey said that this new approach "does not make any sense."